What is a Gimp Normal map? It is a texture you can make in a paint program like The Gimp. 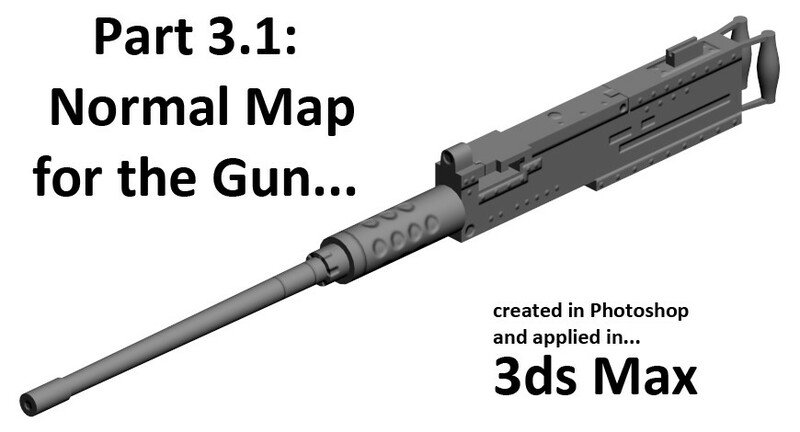 When you apply the Normal Map to a model, it can give you a lot of extra detail. This is the concept of the Normal Map. It makes graphics a lot faster. Creating Normal maps in Gimp is easy to do. Before you can use the Normal Map filter in Gimp, you need a gray scale image. The darker shades will have an indented effect and lighter shades will have an extruded effect. 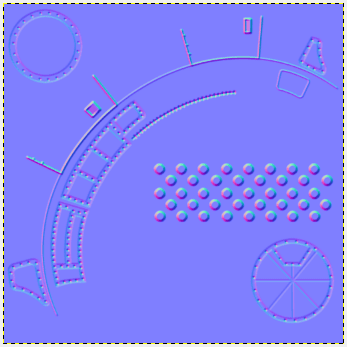 Then with the Gimp filter, convert it to a Normal map, and apply it to the model.